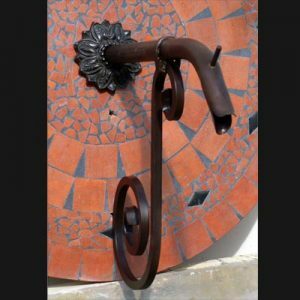 The Courtyard series of spouts are designed to evoke the charm of old-world European courtyards. 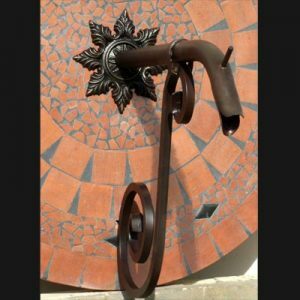 This large Courtyard spout made from 100% copper and 100% brass backplate is our interpretation of the handmade spouts located throughout Europe. This larger-sized spout is perfect for use as a solitary water feature emitter that spills into mid-sized fountain basins, fountain pots, pools, and spas. Since the Courtyard series is copper, the spouts are safe to install in pools, spas, and on porous surfaces. Copper will not rust like iron which eventually discolors surfaces and water. 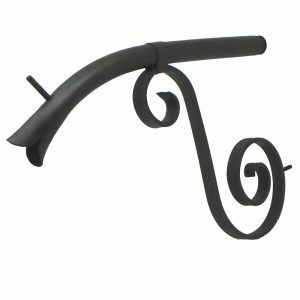 The entire Courtyard series of spouts can be custom-made to meet any size or shape specifications. 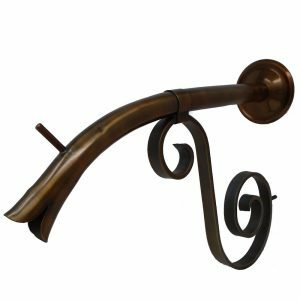 The large Courtyard Spout is offered in a variety of finishes and looks magnificent in oil-rubbed bronze, antique brass or distressed copper. 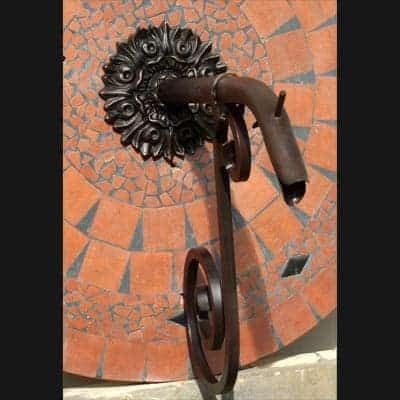 Shown in picture is the Versailles backplate, but the Courtyard Spout is also available with other backplate styles. The price includes Dura coating.